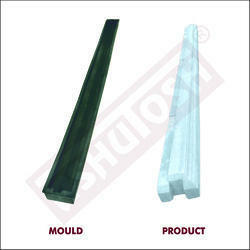 We manufacture Rubber Moulds for Door Frames with variety of Sizes, Designs and Textures. 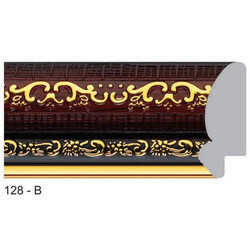 Premium Range Exclusive Korean Mouldings. Aimed at a prosperous growth in this domain, we are engaged in offering an excellent quality range of Designer Frame Moulding.